To show a little love for our maintenance staff, we wanted to give them something to look forward to this coming October! 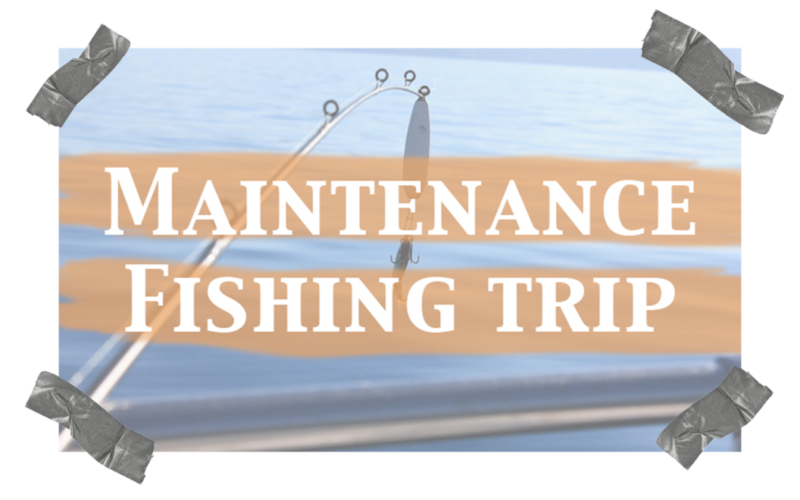 For every job we complete, we will enter your name into the raffle for the Maintenance Fishing Trip in October. We will be doing a live drawing so be sure to follow us on social media! So far we have a total of 6 entries and will be accepting entries until September 29th! For more details, email us at info@tsrcinc.com!